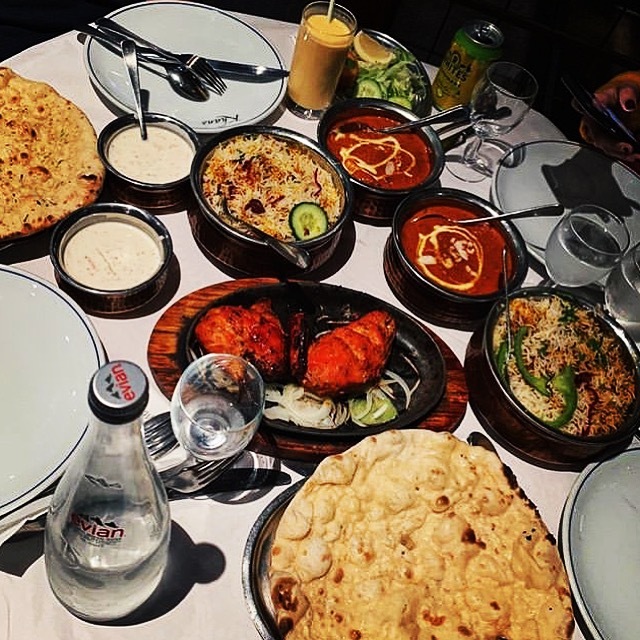 Khan’s Restaurant & Khan’s Express collects the details provided by you upon online order, together with information we learn about you from your use of our service and your visits to our website. We also collect information about the transactions you undertake including details of method of payment used. We may collect additional information in connection with your participation in any promotions or competitions offered by us and information you provide when giving us feedback or completing profile forms. We also monitor customer traffic patterns and site use which enables us to improve the service we provide. 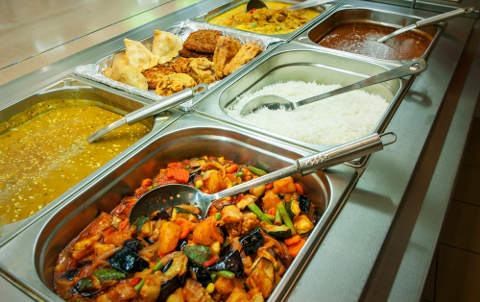 We will access the information recorded through the use of your Khan’s Express takeaway delivery service or pickup of food from Khan’s Restaurant to help us improve our service to you and to make our communications more relevant. 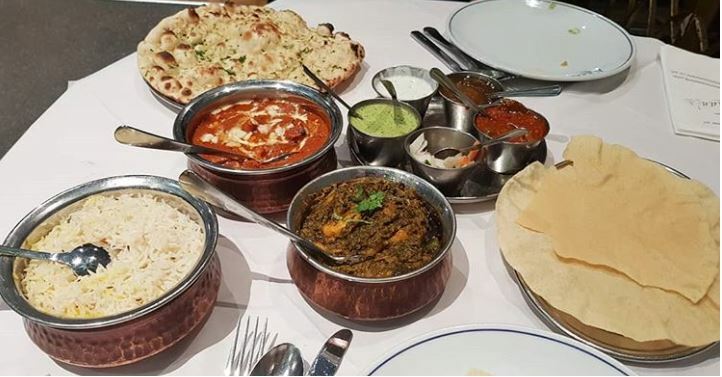 For instance, if you use our online Khan’s Express takeaway delivery service, whenever you buy online we can keep that order as your favourite and we can automatically place that order once you confirm that you want the same order placed again for the online service. When reserving an order online, you will have the option to receive future offers and updates from the Khan’s Restaraunt by e-mail or SMS. If you choose to receive such updates, your personal information will be kept in a secured database and we may alert you via e-mail, SMS, post, fax or telephone with information about special offers and services. Customers who place orders via the website will also receive relevant service announcements from time to time. You can unsubscribe at any time by following the instructions contained in every email. Khan’s will not sell, rent, loan, transfer, or otherwise disclose any personal information to third parties except as set forth in this statement. We like to hear your views to help us improve our service. From time to time, we may contact you by post, email, telephone or fax to ask your opinions. Please note that there may be instances where it may by necessary for us to communicate with you, in any event, for administrative or operational reasons relating to our service. Your information may be passed to and used by Khan’s Restaurant group of companies. We will never pass your personal data to anyone else, except for any successors in title to our business and suppliers that process data on our behalf both in the UK and abroad. You have a right to access the personal data that is held about you. To obtain a copy of the personal information Khan’s Restaurant holds about you, please write to us at the following address: Privacy Officer, Khan’s Restaurant, 13-15 Westbourne Grove, London W2 4UA enclosing your postal details and a cheque for £10 payable to Khan’s Restaurant.